I Hate Inter Milan – AC Rule, Inter drool! Former Inter Milan boss Luigi Simoni has acknowledged that he has never witnessed a situation similar to that of Mauro Icardi during his lifetime. 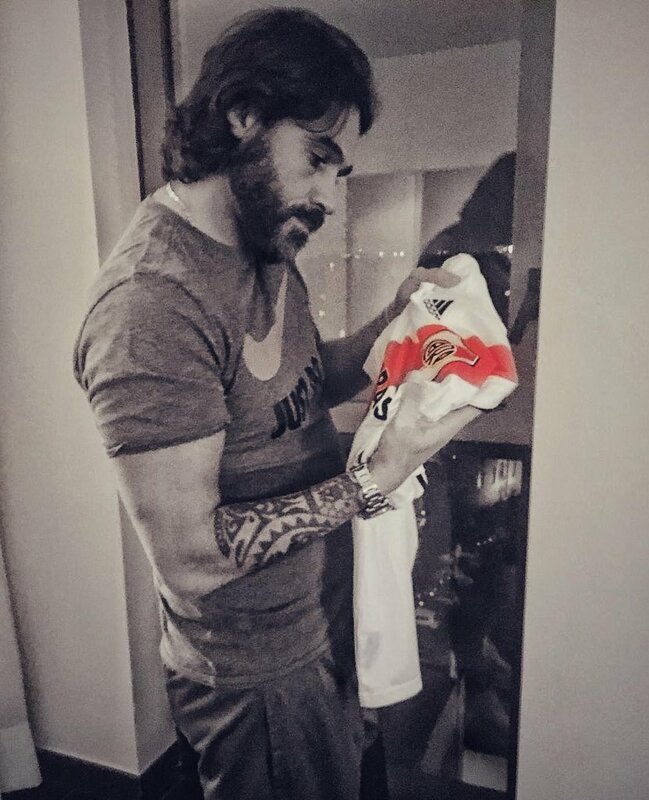 The Argentina international has supposedly refused to return to the first-team since being stripped from the captaincy last month and this has created plenty of doubts whether he has a future with the club. Speaking to Gazzetta dello Sport, Simoni admitted that he has been surprised by the handling of the situation with Icardi and suggested that this has largely resulted from his wife and agent Wanda Nara, openly speaking to the media about the striker’s contract status, he said: “Almost the entire situation, was born out of something that could not have been any more unusual. I have never seen anything like it in my 60 years in football. 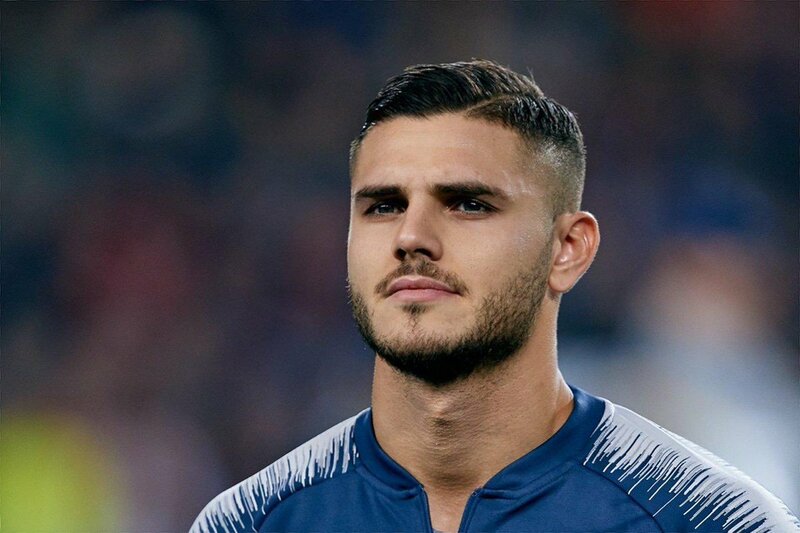 Inter Milan manager Luciano Spalletti has said that he was please to watch Mauro Icardi in the stands during the team’s 2-1 triumph over Sampdoria in the Serie A. 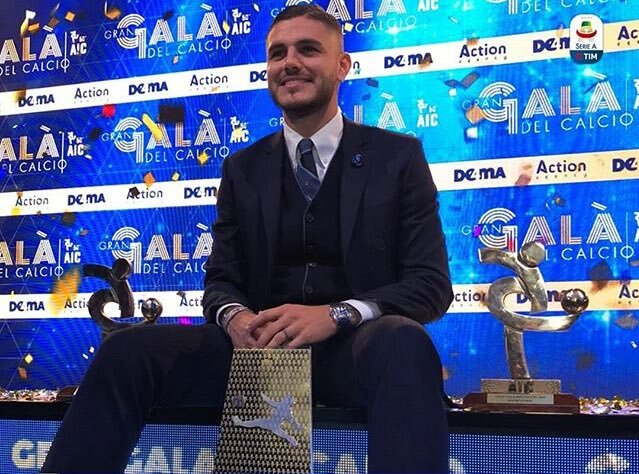 The Nerazzurri recently stripped the striker from the captaincy amid the tension between him and the club’s hierarchy and he has since missed back-to-back matches, although the latter has been attributed to a minor knee problem sustained during the week. Speaking after the game, Spalletti was pleased with the appearance of Icardi on the stands following what has happened with him and the club over the past week. However, the Italian was a little bit disappointed with the marksman following the triumph as he had expected him to join with his teammates for the celebration in the dressing room. Portuguese defender Cedric Soares has said that he did not think twice after the interest from Inter Milan was made evident through his representative. The right-sided defender had fallen out-of-favour after Ralph Hasenhuttl took charge of the club in December and this eventually paved the way for him to join the Nerazzurri on loan for the campaign. In a report covered by Football Italia, Soares revealed the circumstances which led to him joining the Nerazzurri during the winter period. He added to highlight his strength of being a team player and he is prepared to play in different defensive positions for the side under Luciano Spalletti, he said: “I was in London, it was my day off. I saw I had a call from my agent and when understood there was a chance to get to Inter I immediately called Joao Mario. Reputed Italian journalist Daniele Adani has indicated that Diego Godin could be a quality signing for Inter Milan, should they manage to lure him from Atletico Madrid at the end of the season. The Uruguay international has just six months remaining on his existing deal with the Spanish club and indications are that he may pursue a Bosman move in the summer with a contract renewal far from happening. 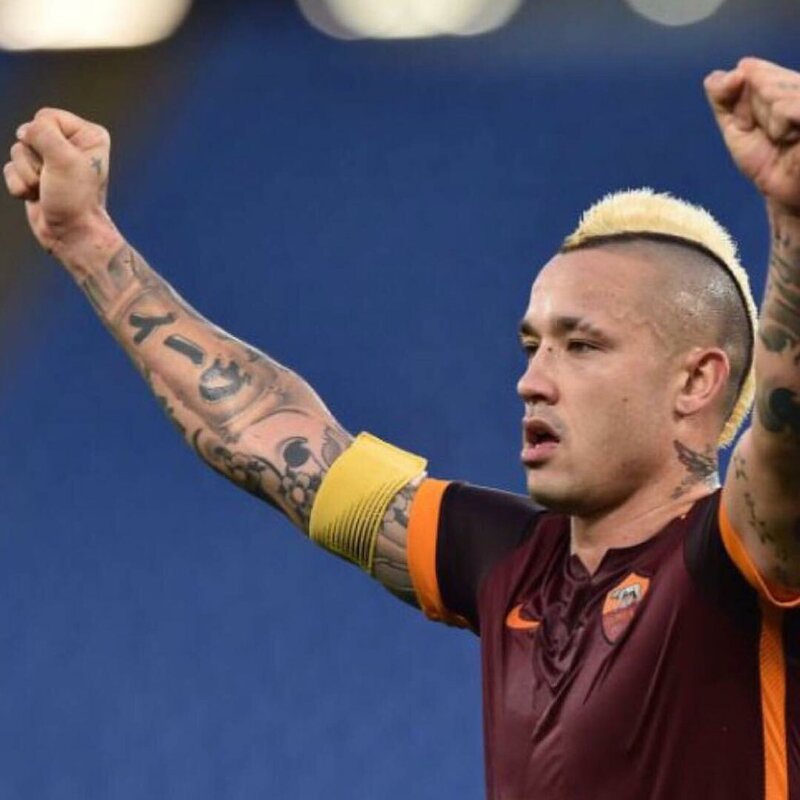 Inter Milan CEO Beppe Marotta has indicated that the club have no plans of parting ways with Radja Nainggolan in the near future despite the recent controversy running through different media platforms. The Belgium international was recently recorded in an audio file where he had expressed the desire to return to AS Roma and this has spread the speculation that the club could sanction his sale in the near future. Inter Milan striker Mauro Icardi has expressed his pleasure after scoring his maiden goal for Argentina during the 2-0 friendly win over Mexico. The 25-year-old has had to wait for a long time to become a regular with the national side and he finally opened his account with them after scoring within two minutes of the encounter against El Tri. Slovakian defender Milan Skriniar has said that the 4-1 Serie A defeat to Atalanta was a slap in the face for Inter Milan. The Nerazzurri had recently jumped to the second position after bagging seven victories on the bounce but that streak came to an end over the weekend where they were thoroughly beaten on the road to Atalanta. Speaking after the game, Skriniar highlighted that the Nerazzurri experienced a ‘dark day’ after they struggled to reap rewards from the recent run of good form. Nevertheless, the versatile defender took the defeat as a positive and believes such a result would keep the players on their toes for the matches ahead. 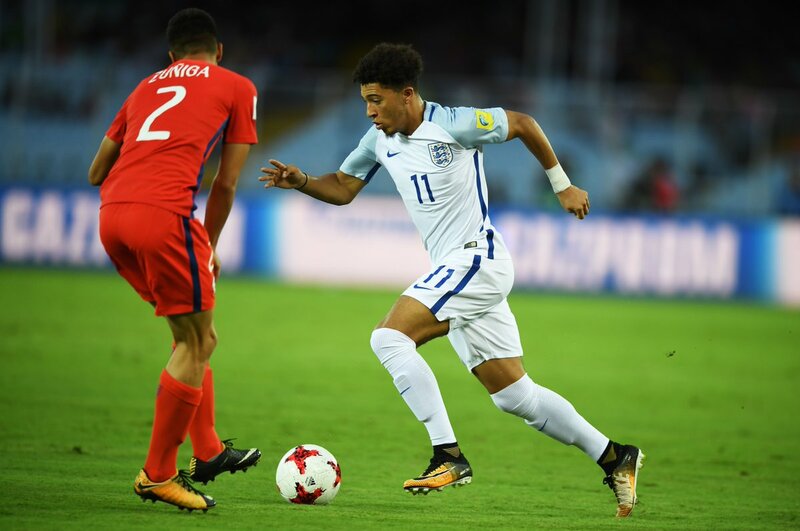 In 2017, Jadon Sancho was thinking of leaving Manchester City for Borussia Dortmund in the search of first-team football. Luciano Spalletti has warned his Inter Milan players about potential complacency when they take on SPAL this weekend. After an inconsistent start to the campaign, Inter Milan are starting to go on a winning run that has seen them signify consecutive wins since the last international break. Inter are now going for a sixth consecutive win in all competitions when they travel to the Stadio Paolo Mazza this weekend. A crucial element that would help Inter Milan in this game would be the form of players like Icardi, who had a difficult start to the season but is now back in the goals. Even then, there could be potential complacency from Inter Milan ahead of taking on a team expected to fight against relegation this season. SPAL have had some decent results at the Stadio Paolo Mazza so far this season and Luciano Spalletti is worried that his players may become complacent given the vast differences between the two clubs in terms of league table. So far, inter have come close to dropping points against the likes of Cagliari while they have also lost against the likes of Sassuolo and Parma. Such results are more than sufficient to warn the team about complacency, according to Luciano Spalletti. The 59-year-old has been at Inter for just over a year. Tottenham Hotspur midfielder Erik Lamela has spoken in the defence of teammate Harry Kane after he went without a goal for the third game on the bounce. The England international broke his bizarre goalscoring duck in August by finding the scoresheet against Fulham and Manchester United but he has since been disappointing amid concerns regarding his fitness. Speaking after the Champions League defeat to Inter Milan, Lamela defended the form of teammate Kane by stressing that the marksman could not be relied to score in every game. He added that everyone within the attacking department has the task of finding the net, provided they are offered the opportunity to get onto the playing field.